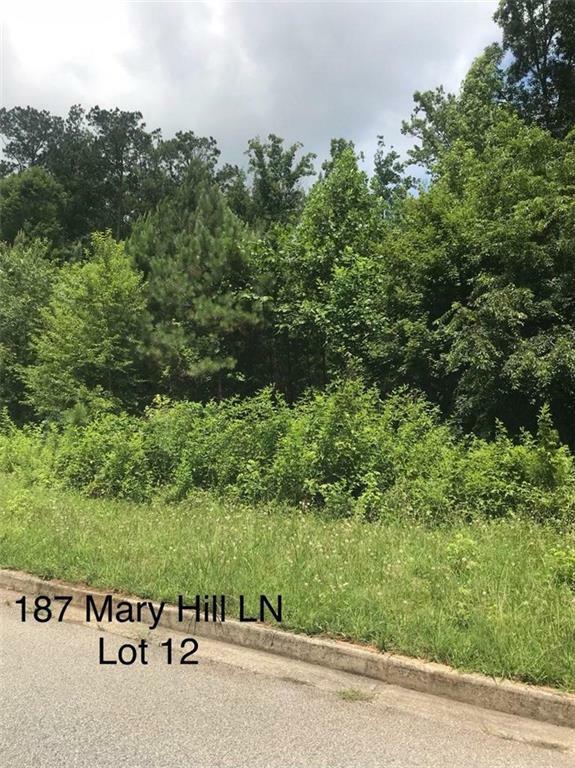 Beautiful wooded residential lot in the desirable Hunter Grove neighborhood. Build your dreamhouse here! Good Soils suitable for septic system.